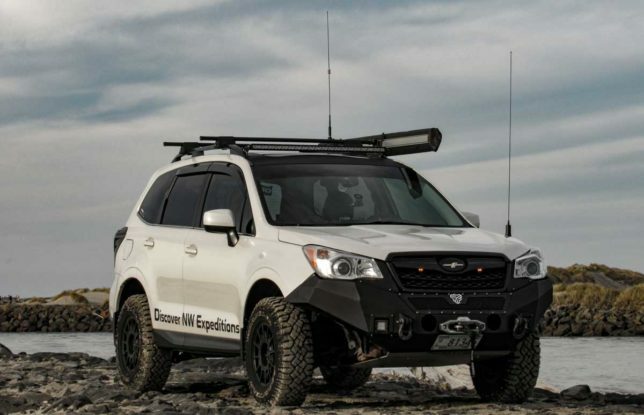 Subaru’s cars have long been known for their AWD prowess, foul-weather capability, and storied rally racing history. 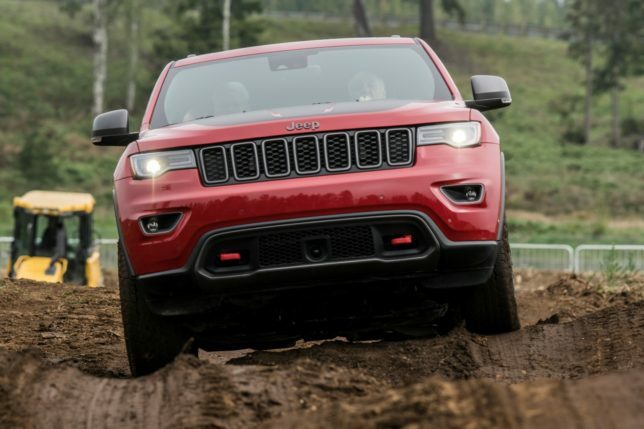 However, more and more owners are taking these vehicles and transforming them into more capable off-roaders. Eric Green of Portland, Oregon is one of those people. 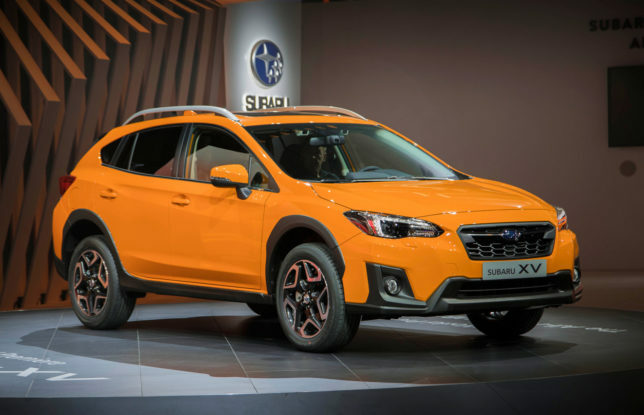 Subaru showed off its all-new 2018 Crosstrek this week at the Geneva International Motor Show. It retains a lot of the things people love about the lifted hatchback and adds a few new goodies, too. 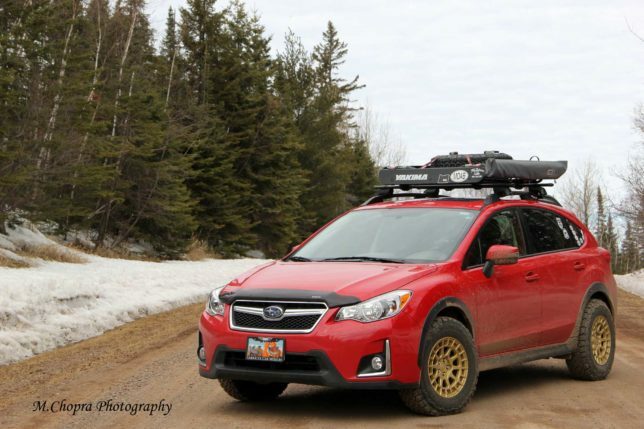 I’ve seen lifted Subarus before, but nothing quite like this. 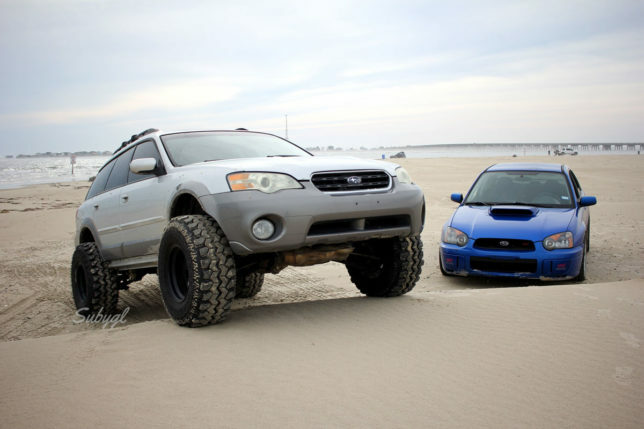 And while jacked-up, dirt-covered Subarus thumb their Pleiades-badged noses at traditional 4WD vehicles, this lifted Subaru Outback is more like a throat punch.